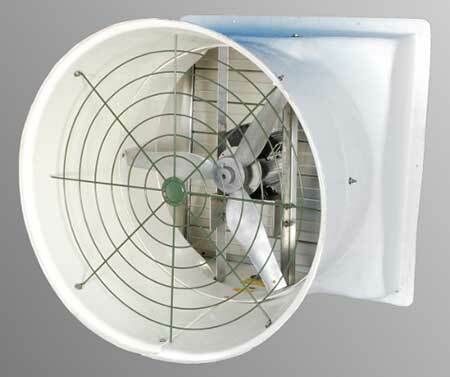 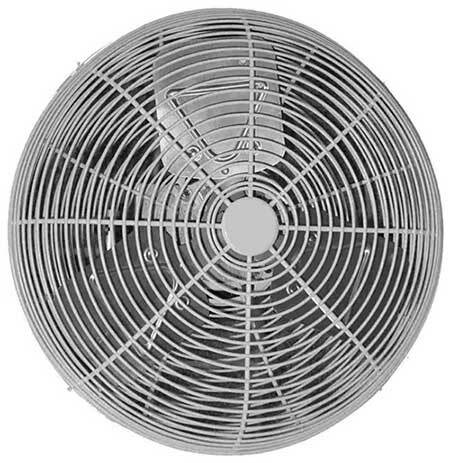 Get a more efficient and maintenance-friendly fan…Without changing your fan! 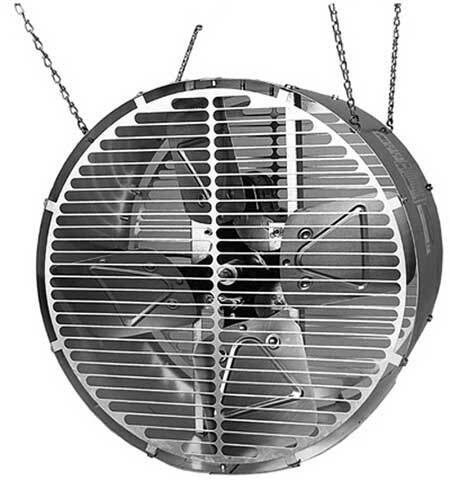 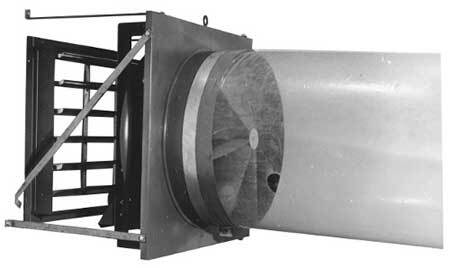 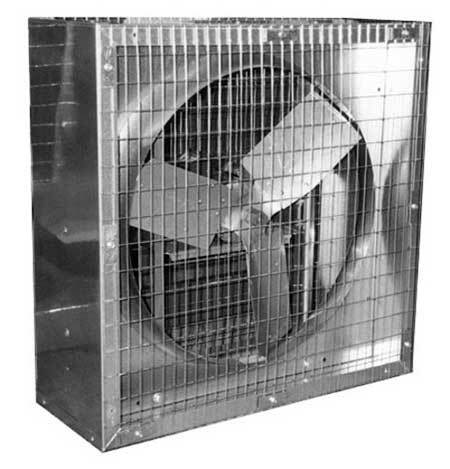 (Just the shutter) American Coolair has manufactured back-draft dampers for the commercial fan industry for over 60 years. 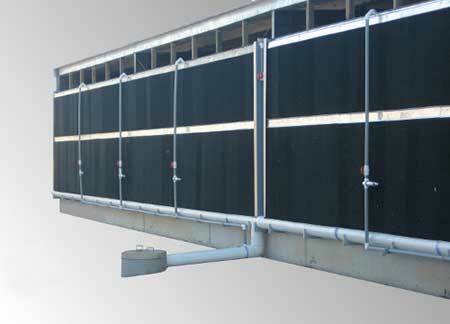 Now we are proud to introduce the next generation Inlet Damper to the Agricultural Industry! 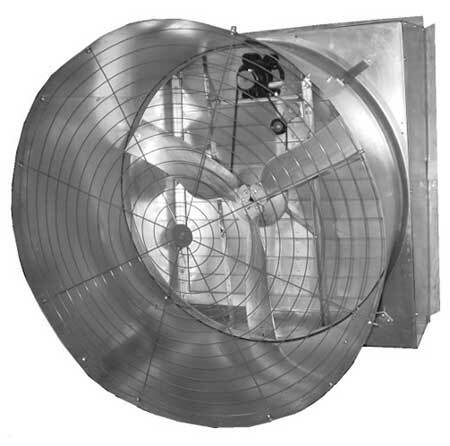 Our unique Inlet Damper design provides both increased efficiency and convenience. 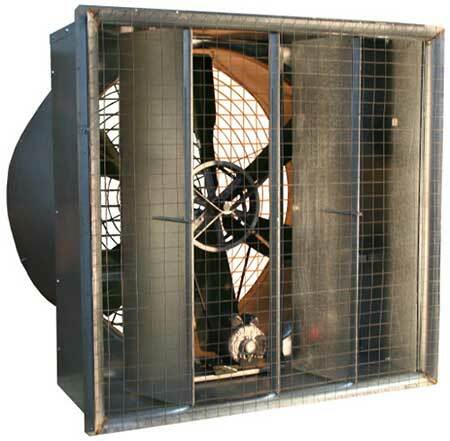 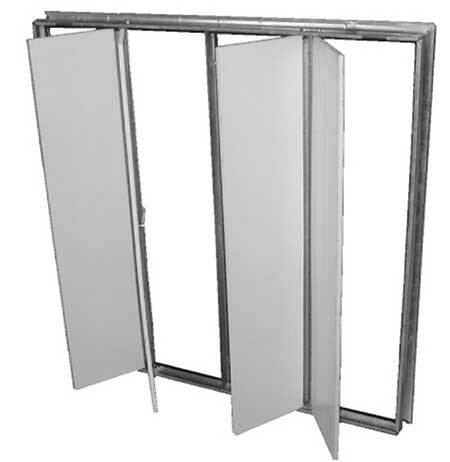 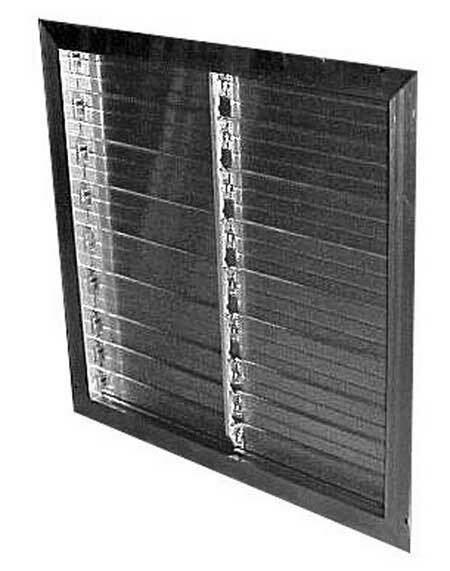 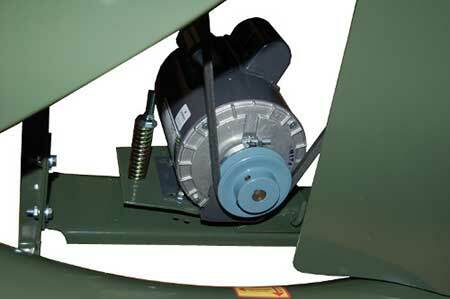 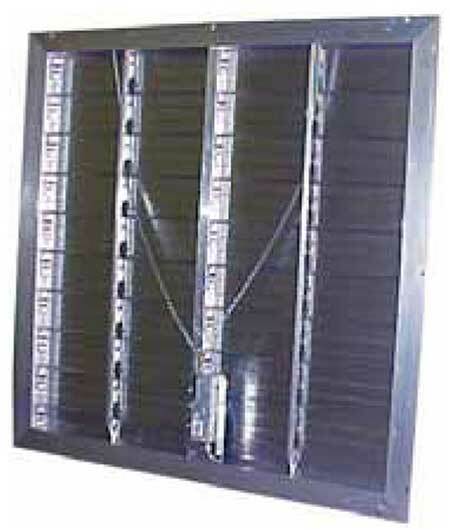 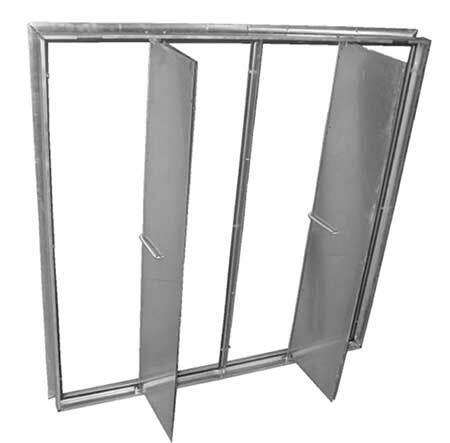 The damper consists of 4 vertical doors, which open automatically when the fan is energized. 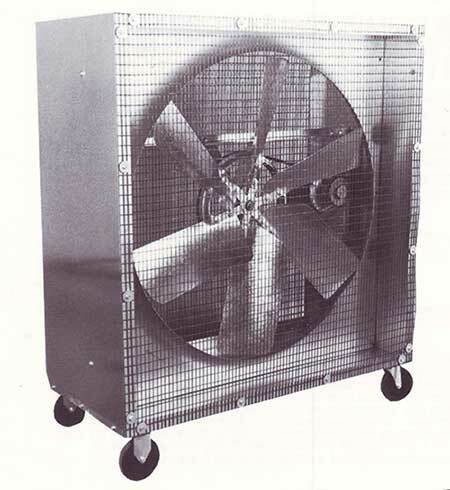 The doors come together during the fan’s operation, providing a nearly unobstructed path for the exhaust airstream. 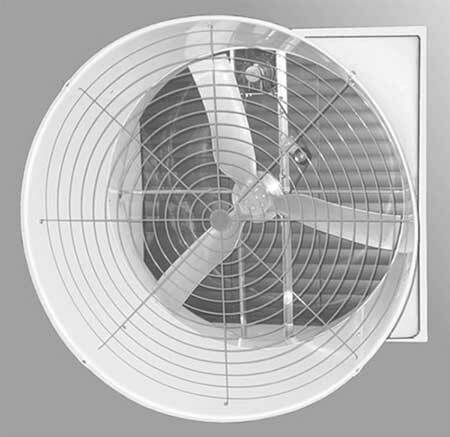 When the fan is not in use, the doors seal magnetically, and a foam rubber gasket on the door frame minimizes air leakage. 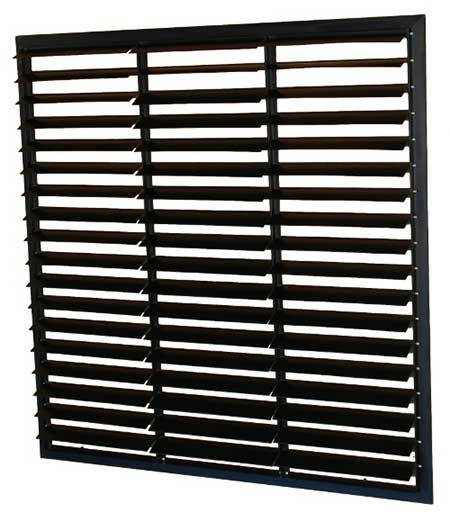 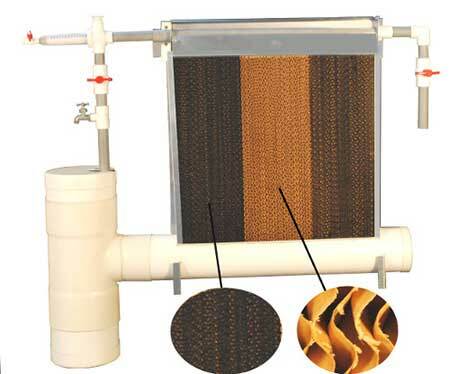 Replace your old-fashioned shutters with a new Coolair Inlet Damper! 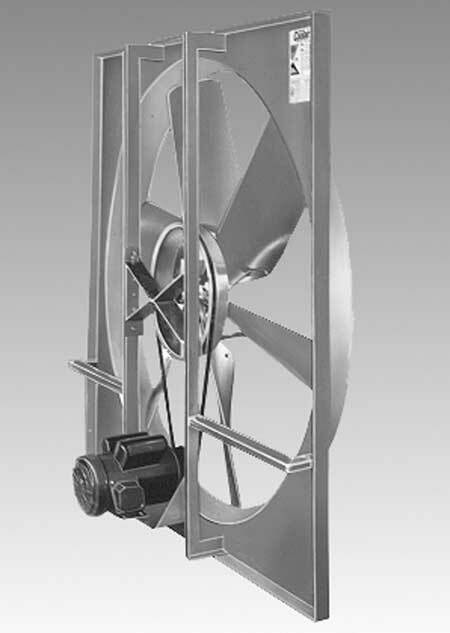 The new Inlet Damper is not only available on new Coolair products, but can be added to an existing fan as a replacement for the shutter. 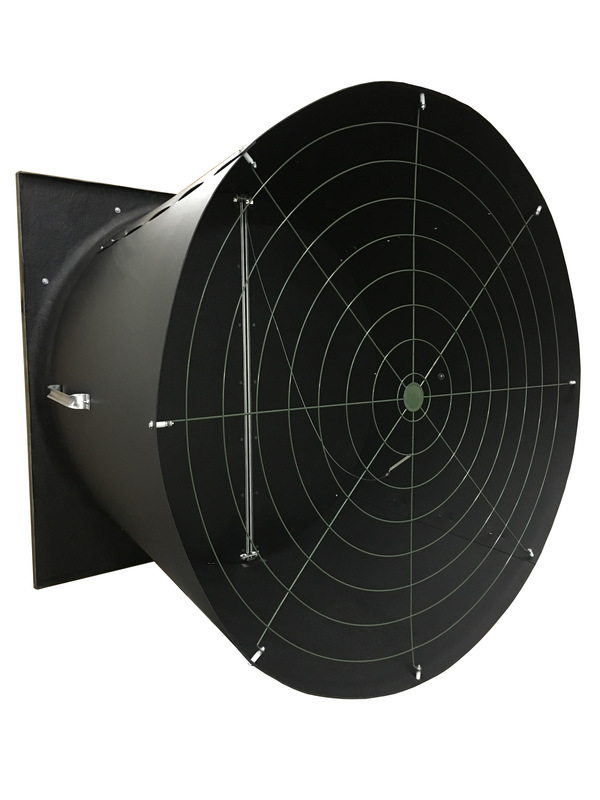 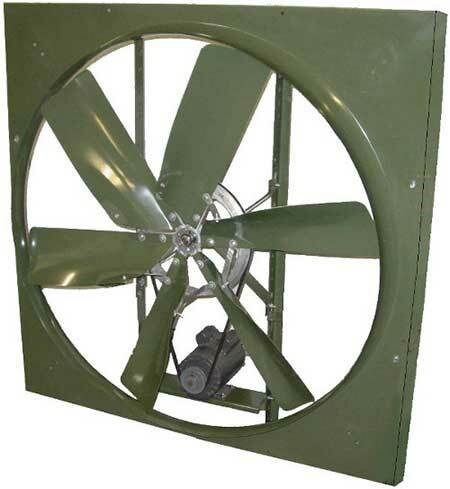 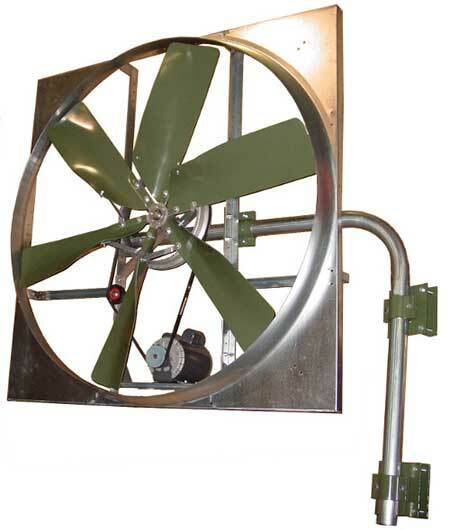 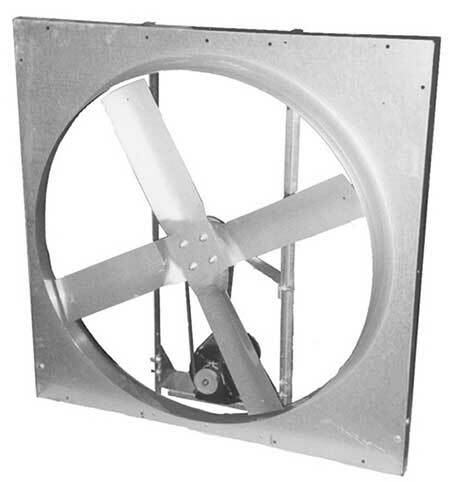 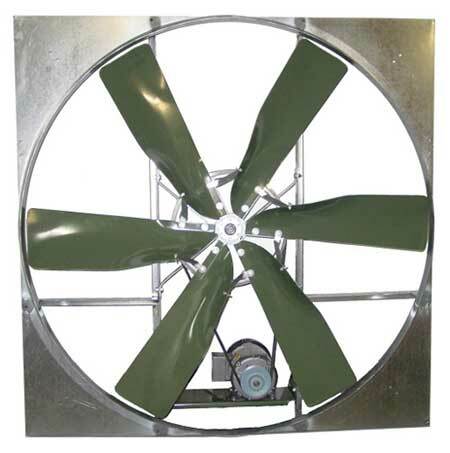 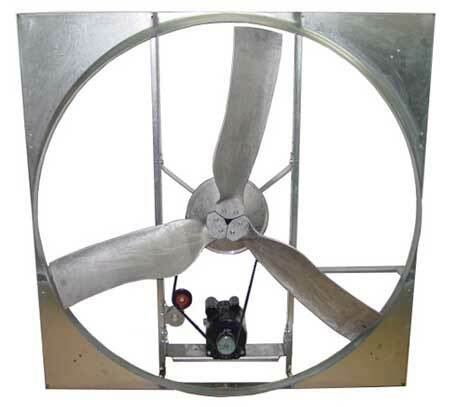 Conversion kits are now available that will allow you to replace an existing shutter on any size 48 or 52 Coolair fan in the field with minimum effort. 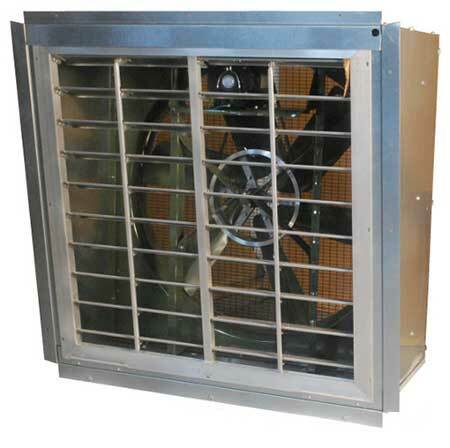 Kits may also be available for non-Coolair fans — contact your American Coolair representative for available options. 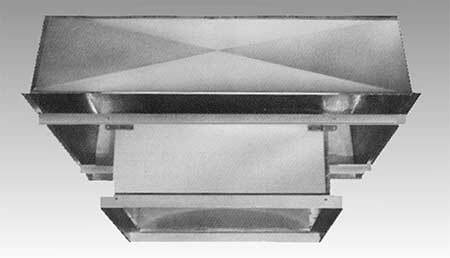 Conversion kits include the Inlet Damper, a housing extension box (shown at right), and all necessary hardware to assemble the new damper package. 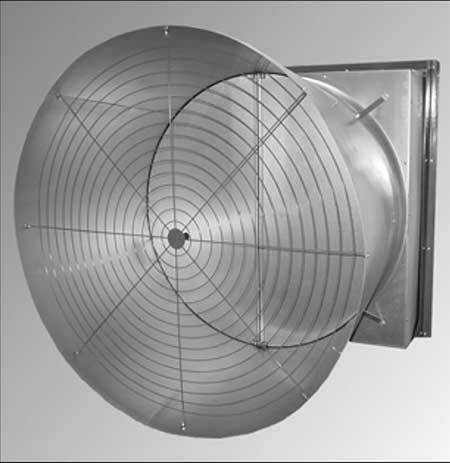 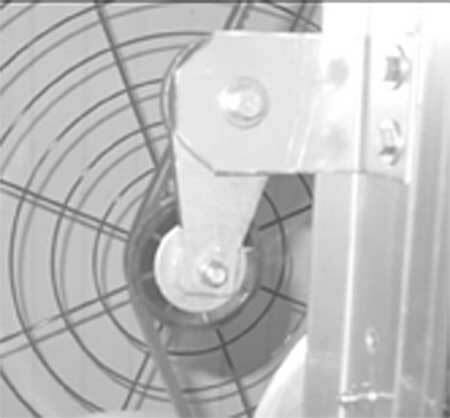 Increase your energy savings with an Insulated Inlet Damper! 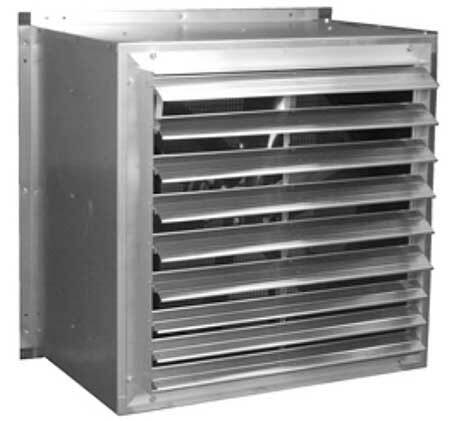 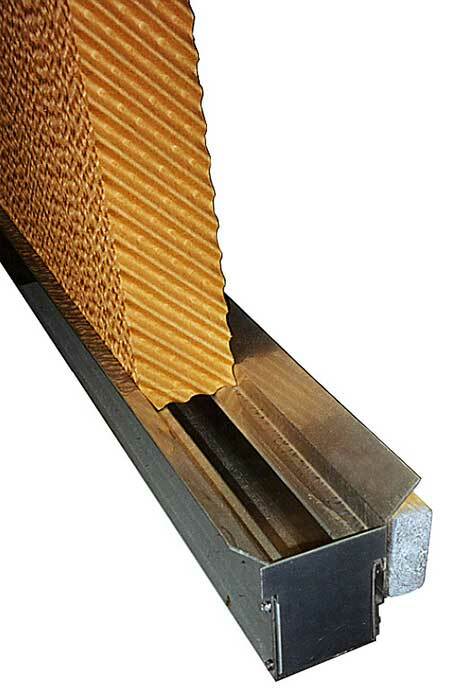 Our unique Damper design allows for something that ordinary shutters and dampers can’t — Insulation! 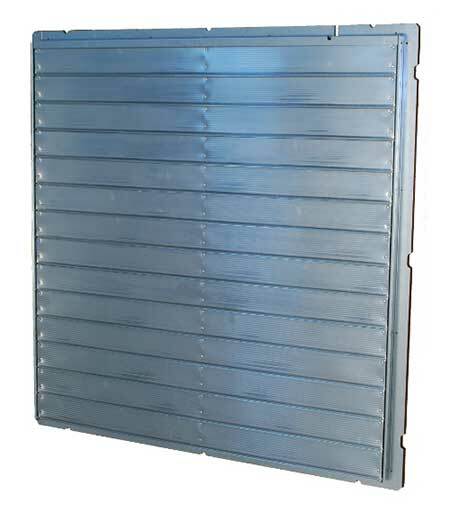 With a thin aluminum shutter often the only thing between a warm house and cold winter air, much heat energy — and profits — are lost through the shutter. 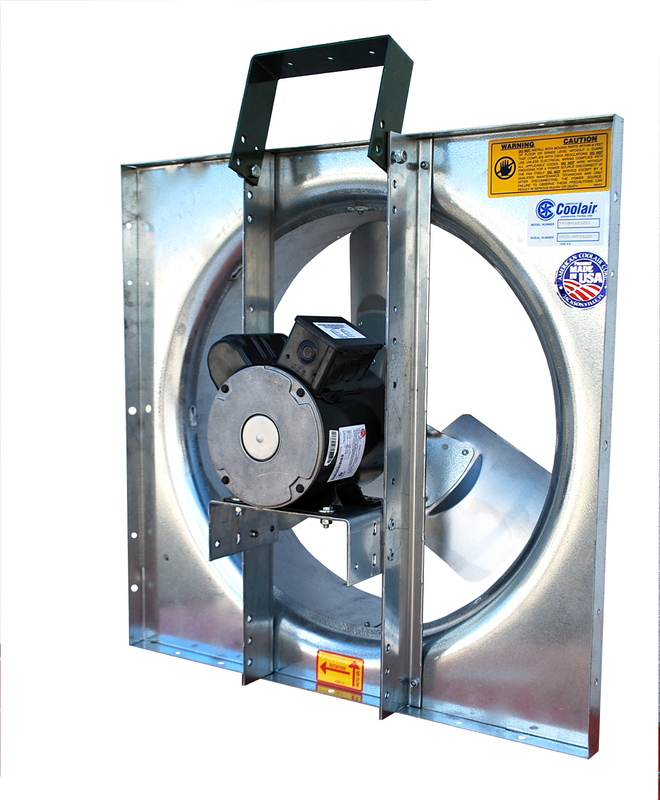 Now, when fitted with optional insulation, the damper provides not only an air barrier, but a heat barrier as well, without affecting the aerodynamic performance of the fan package.